Uncategories Flash Sale! Ishin @ Flat 60-70% Off from 2-6 P.M. Today! Flash Sale! 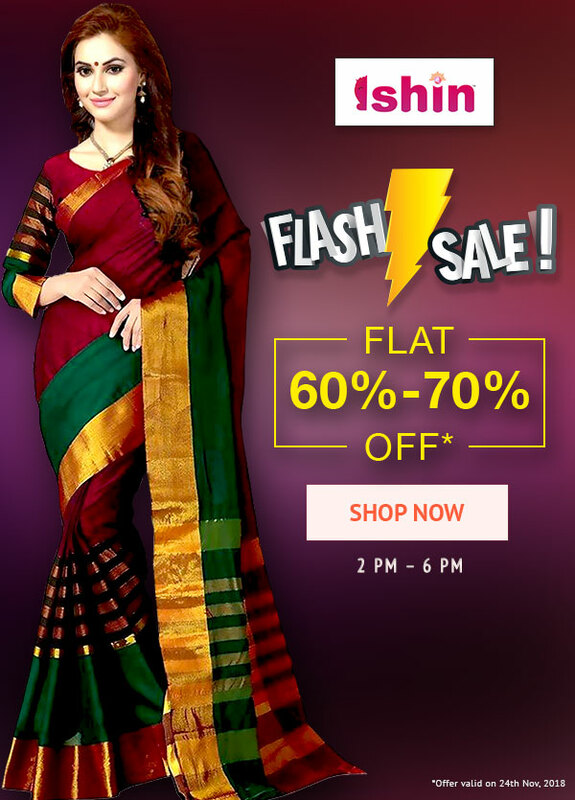 Ishin @ Flat 60-70% Off from 2-6 P.M. Today!